If you've ever dialed 911, called a police department to file a complaint or spoke to an officer, most likely there is a record of it. 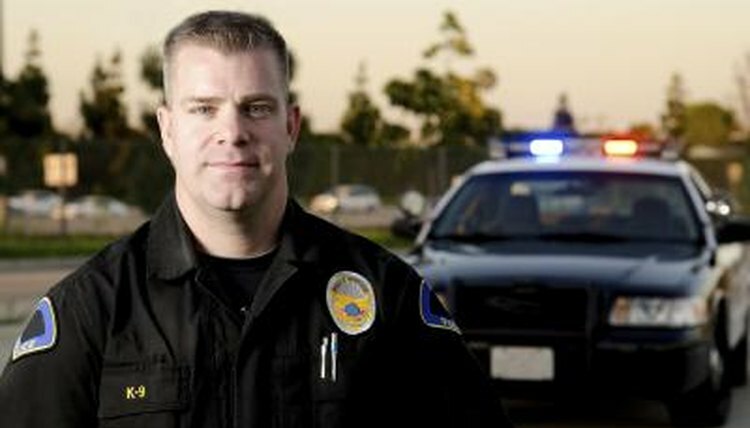 Police officers must document every call to which they are dispatched. These incident reports are commonly called police reports. 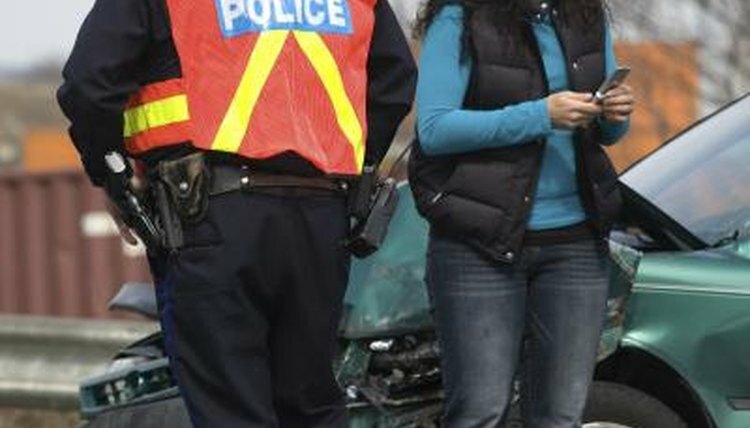 In addition to incident reports, other types of reports include accident reports written after a car crash and supplemental reports from any follow-up investigations. Although each police department uses its own style of report, the records contain the same information--the officer's name and badge number, the time and location of the call, the complainant's personal information, the type of complaint, and a narrative. The narrative is a summary written by the police officer who responded to the call and should be as detailed as possible, especially if a crime has been committed. 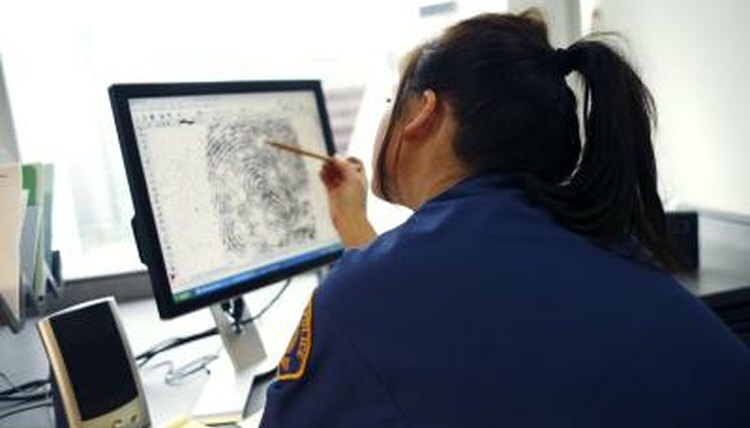 Paper records are often discarded after several years, but police records on computers can be kept indefinitely using records management software. 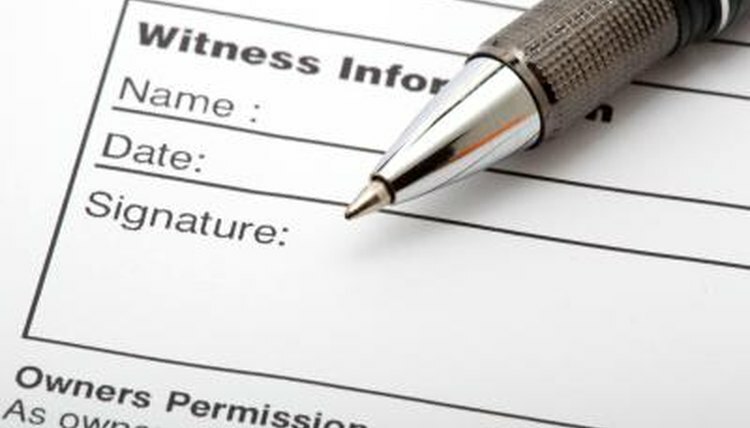 Although police reports are considered public documents, access to the reports can be restricted if the incident is under investigation or if a juvenile is involved. There might be a fee to obtain a copy of a police report from the police department records office. Joyce Tremel is a former employee of a suburban Pittsburgh police department. She has written articles for the "Pittsburgh Post-Gazette," the "Pennsylvania Chiefs of Police" magazine and the "Penn Writer." Her short story "Agatha" was featured in the Spring 2009 issue of Mysterical-E. She is currently working on her third crime novel. Tremel, Joyce. "Information on Police Reports." , https://legalbeagle.com/5291423-information-police-reports.html. Accessed 26 April 2019.